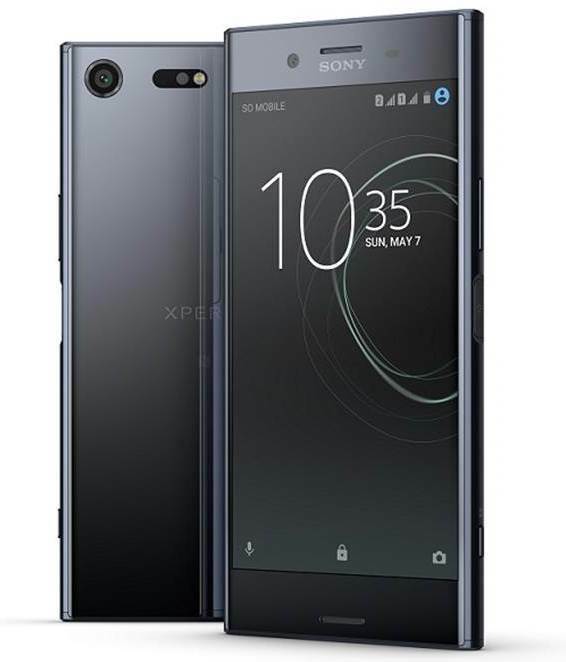 Xperia XZ Premium will be now priced at Rs. 49,990 which was earlier available at Rs. 59,990. The XA1 Ultra will now be priced at Rs. 22,990 which was earlier available at Rs. 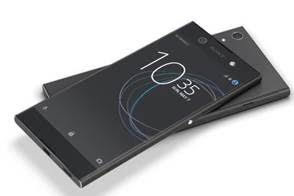 27,990 and Xperia XA1 Plus will now be available at Rs. 19,990 which was earlier priced at Rs.24,990. The New Price Is Effective From 11th May, 2018. 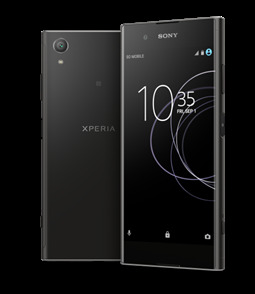 Xperia XZ Premium features a 4K HDR (High Dynamic Range, 2160 x 3840) 5.5” display. A truly unique Sony experience, it is synergized with Sony’s very own BRAVIA TV technology to give an immersive 4K HDR viewing experience in the palm of your hand, removing the constraints of your sofa. Astonishing brightness, colour, clarity and contrast are realized to create levels of realism you almost feel part of the scene. XA1 Ultra features a beautiful borderless design to make the most of the edge-to-edge screen, camera that is worthy of a high-end premium status and octa-core processor. XA1 Ultra is a 15.24 cm (6) large screen phone. XA1 Ultra offers 23MP high resolution with a large 1/2.3” Exmor™ RS for mobile sensor, bright F2.0 lens and superior lowlight capability. XA1 Plus comes with sleek design and intuitive fingerprint sensor on the power button. 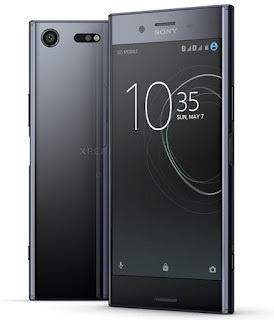 Offering best in class entertainment in the palm of your hand, it features a 23MP camera, 13.7 cm (5.5) Full HD display and immersive audio performance with Sony Technologies.